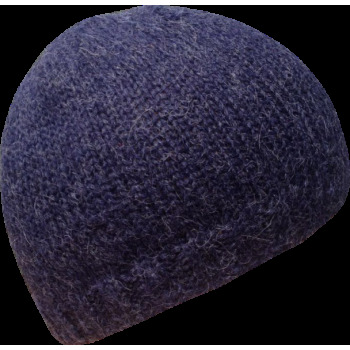 Ecofriendly accessories in pure baby alpaca wool, Fair Trade. 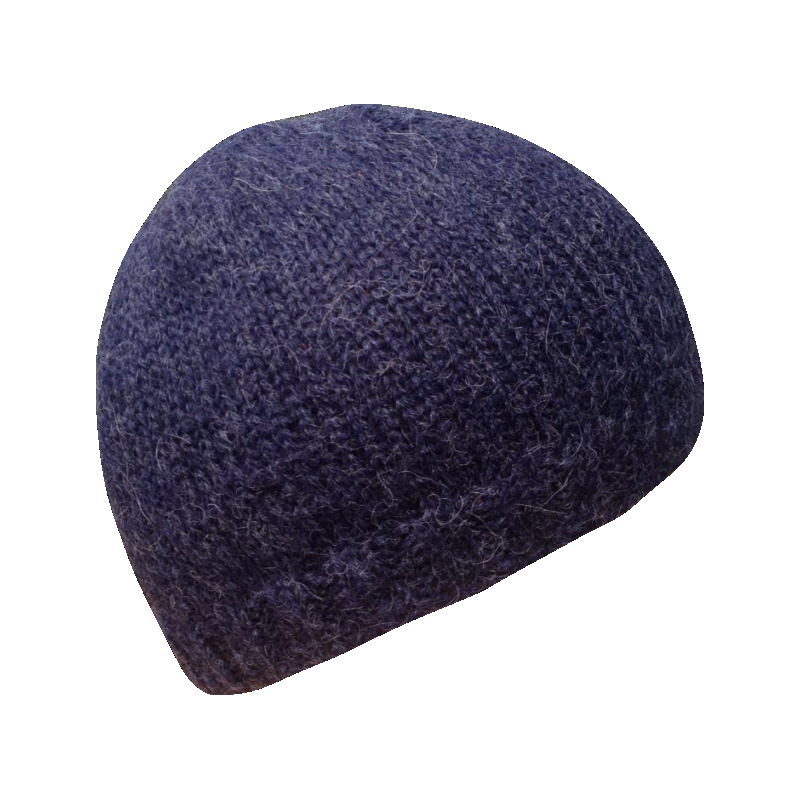 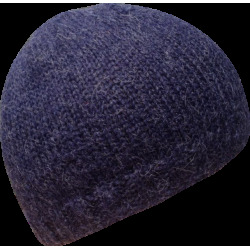 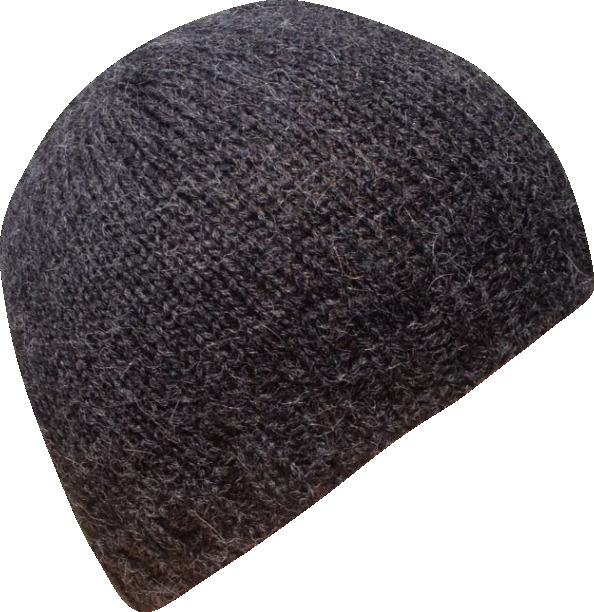 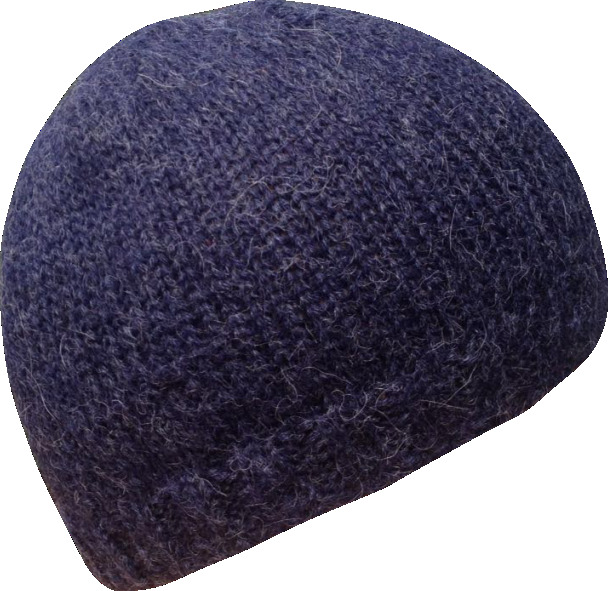 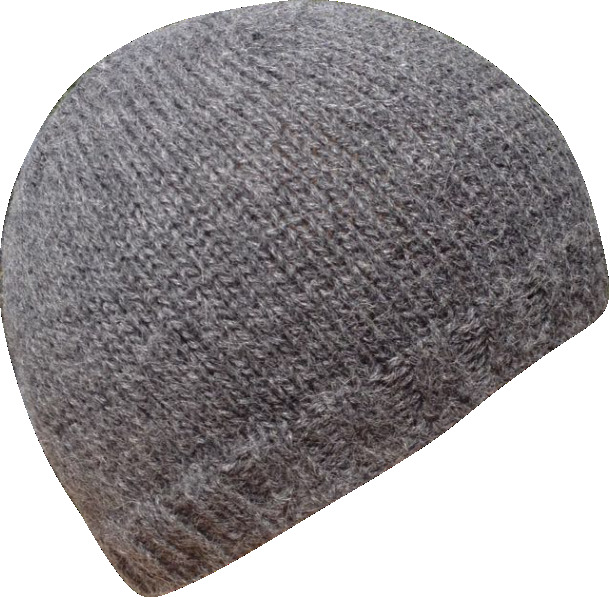 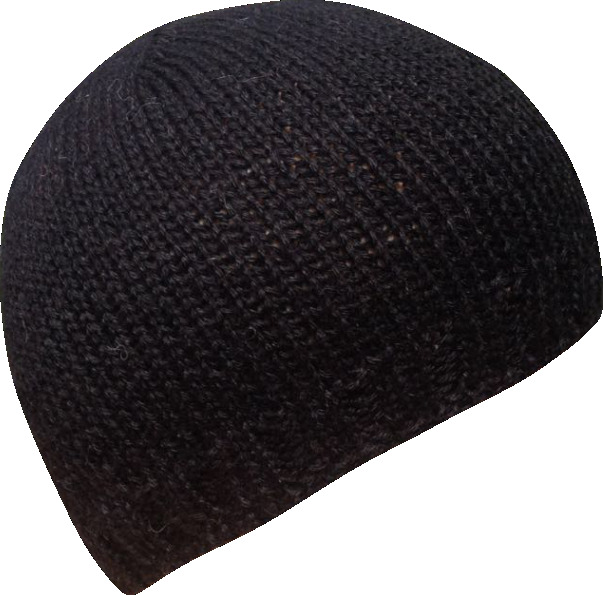 Beautiful handmade beanie in 100% Baby Alpaca wool, very versatile, soft, resistant and very warm. 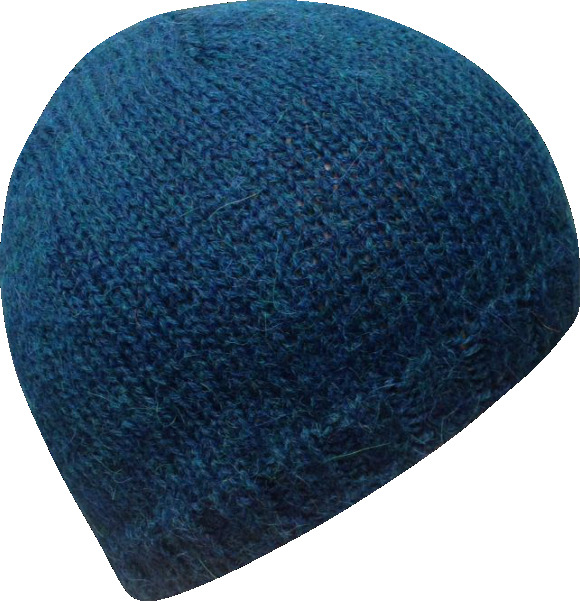 You will love wearing it!